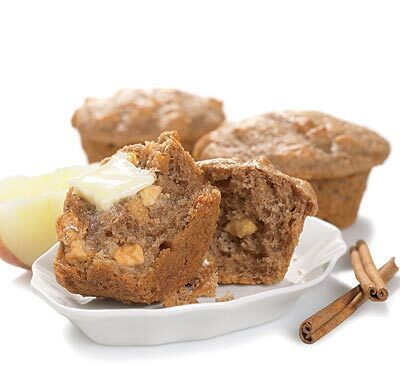 Fill the kitchen with the delicious aroma of home baked apple muffins made in minutes with this easy to make mix. 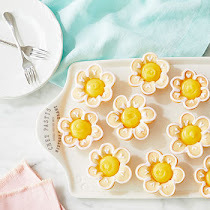 Moist, flavorful melt-in-your mouth muffins are ready to bake in minutes with just a few added pantry staples. Pick up your box today and serve with our Cinnamon Apple Jelly!